We were truly hoping that 2012 would be the year of all-day battery life for our gadgets. There was even good indication for that following Samsung’s commitment to the same goal and the improved efficiency of the latest generation mobile SoCs, like the NVIDIA Tegra 3, with up to 61 percent lower power consumption than Tegra 2. As we’ve said before, manufacturers have to strike a good balance between battery life and portability, avoiding to get into the extreme thinness wars. 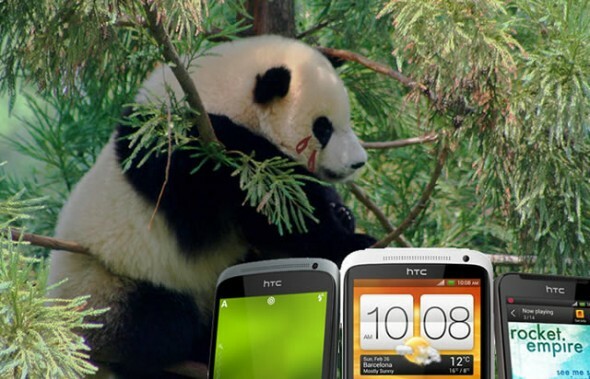 Unfortunately however HTC seems to have been hanging out with the wrong crowd. HTC’s Bjorn Kilburn, VP of product strategy, stated that a company-conducted research found out that customers preferred thin smartphones over better battery life. 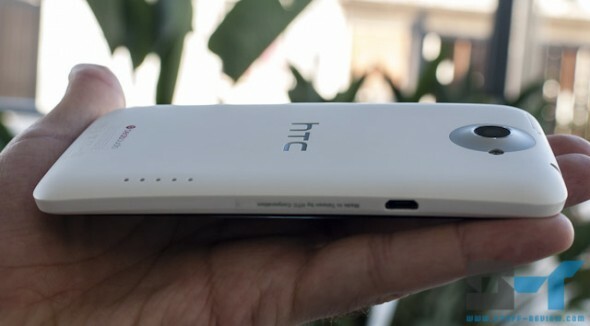 The study basically shelved HTC’s plans for smartphones with high-capacity >3,000mAh batteries. You can see the tangible results of the company’s decision in its new One lineup, with the HTC One S coming in as the company’s thinnest smartphone yet, measuring just 7.8 mm thick and sporting a measly 1,650mAh battery. The flagship One X, that you can see below, features a slightly larger 1,800 mAh battery and measures 8.9 mm thick. Both smartphones feature non-removable batteries, so you are basically stuck with what you get. Your only alternative for better staying power would be to carry an external battery, similar to the ones we’ve reviewed here. Our question is then, what good is a skinny smartphone if it’s constantly out of battery? It’s interesting to note that one of the most popular smartphones has been the Motorola Droid RAZR MAXX that features a huge 3,300mAh battery, trading 2 mm of extra thickness for the extra staying power from its Droid RAZR counterpart. In fact the RARZ MAXX has been toping Amazon’s best-sellers list since it came out. The findings of a recent US customer satisfaction study by J.D. Power and Associates corroborate this, stating that as smartphone users place increasingly complex demands on the functionality of their devices, satisfaction with battery performance is becoming a critical factor in overall satisfaction. Personally I would certainly trade a couple of millimeters of thickness for better battery life.